Arsenal boss Arsene Wenger has confirmed reports that Konstantinos Mavropanos is set to sign for the Gunners to become their first January signing. The 20-year-old Greek defender currently plies his trade for PAS Giannina in his homeland, making 20 appearances for the senior side while he’s also featured twice for Greece U21s. 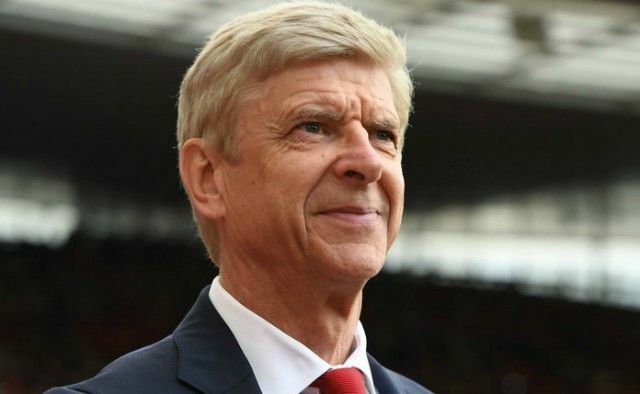 In turn, he doesn’t have a great deal of experience, especially at the top level, and so this would seem like a potential signing with the long-term future in mind, with Wenger noting, as seen below, that he will be sent out on loan. It’s added that it will take around £2.2m for Arsenal to sign Mavropanos, with Werder Bremen touted as a possible destination for him for the rest of the season. The defence is an area for concern for Arsenal, particularly given that Per Mertesacker will retire at the end of the season and the likes of Laurent Koscielny and Nacho Monreal are on the wrong side of 30. Young pair Calum Chambers and Rob Holding have yet to fully convince that they’re capable of filling those roles in the backline, with the former in particular looking shaky in recent outings against Crystal Palace and Chelsea. In turn, while it’s ultimately another gamble when it comes to Mavropanos as he’s yet to prove that he can deliver at the highest level, Arsenal fans will hope that it’s the first of chief scout Sven Mislintat’s signings that proves to be a wise investment and a key figure in their future.